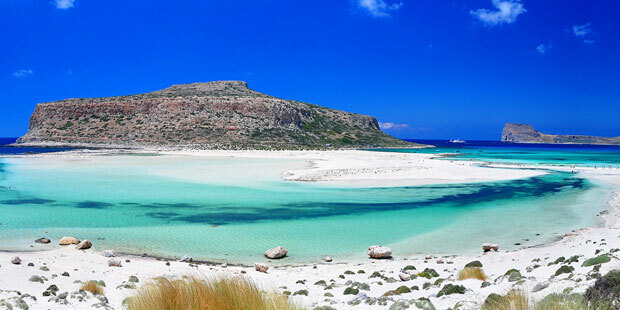 Alfa Odeon Holidays is your travelling agency on the magical Island of Crete. 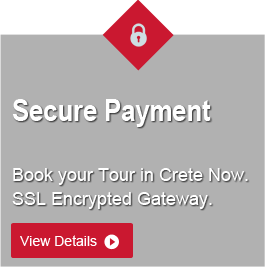 Explore Crete and Greece with our special excursion programs and private tour arrangements. Guided Tours and Sightseeing. Organized Excursions in Crete. 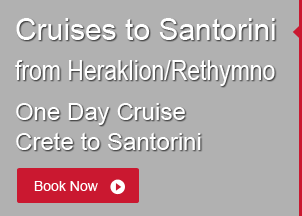 Cruises from Crete to Santorini. Car Rentals. 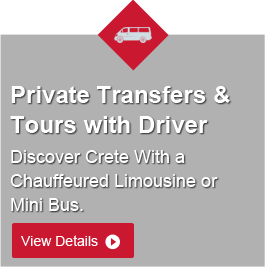 Private Transfers and Tours. 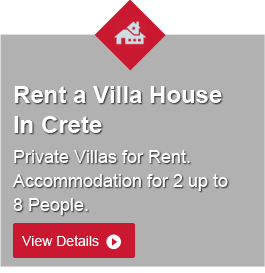 During your Holidays in Crete Greece Alfa Odeon will help you save money, time and energy. Book your sightseeing excursions and cruises through our 24/7 online reservation system. Reserve your tour and receive instantly your itinerary. Be in control of your time schedule and don’t bother about transportation and delays. All tours and excursions include Pick up/ Drop off arrangement at your Hotel or at central location.